102 people are killed every day in a car accident, according to the National Highway Traffic Safety Administration. 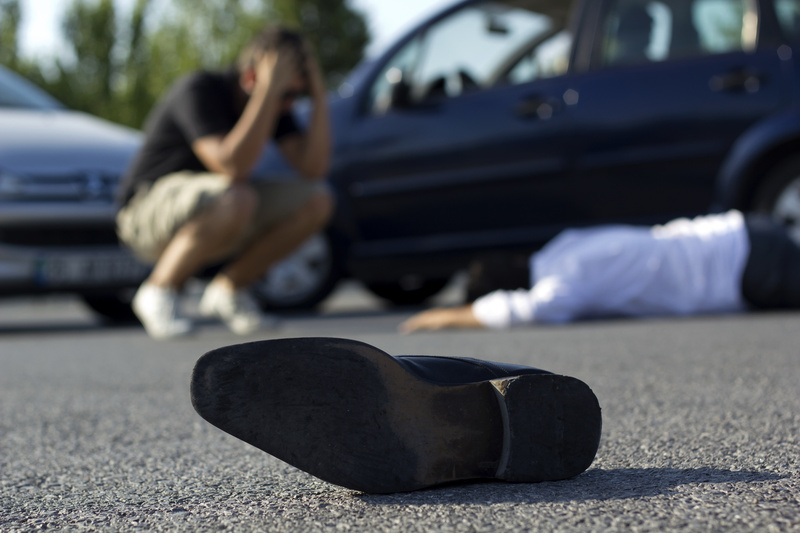 Being involved in a car accident where there has been a fatality is traumatic. Whether you or someone you know was in the car where someone was killed, or you were driving the car that struck that vehicle, you will be involved in an investigation that may involve the police, insurance companies, families and lawyers. It is hard to stay focused when you have been traumatized. However, because the situation is severe, you need to take several steps to preserve as best you can your physical, mental and financial wellbeing. Here are five steps you need to take as soon as you can after a fatal car accident. If you have been in a car accident and you are physically unhurt, you should quickly assess the damage to your car, the other vehicles, and all of the affected occupants. If you see any kind of injury, call 911 immediately. If you notice someone has been seriously hurt, do not attempt to move them. However, if the cars remain in a potentially dangerous intersection or highway and you can move them out of the way, do so to prevent more accidents. If you are able, try to take photos of the scene. On-site documentation is an important step to take in the immediate aftermath of an accident, and could help later in subsequent legal proceedings. Never leave the scene of an accident! If you have been in a serious car accident and have suffered physical injury, stay put until EMTs come on the scene. Let them take you to the hospital and conduct any tests or treatment the doctors deem necessary. Even if you do not think that you are hurt, you should see a doctor as soon as possible. Some traumatic injuries may not be immediately apparent. You may be suffering from shock, which interferes with your ability to think clearly and know if you have been injured. 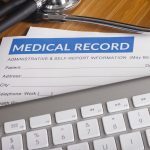 Medical records may be important in subsequent investigations. If someone involved with the accident was drinking, that evidence may be extremely important if the District Attorney files criminal charges. If you are involved in a serious car accident where someone has lost their life, you need to contact an attorney as soon as possible. Whether or not you were driving, you may be involved in legal proceedings in which you will need representation. If you know an attorney who specializes in automobile accidents or other personal injuries, contact them right away. If you can, interview them before retaining them to make sure they have experience in this kind of situation and that you are comfortable working with them. Once you hire them, they will become a very important person in your life. An attorney will guide you if you are a witness, victim or potential defendant in a criminal suit. They can advise you on communicating with the police, insurance companies and other parties to the accident. They will protect your rights and advise you on how best to proceed. They will also advise you on civil claims arising from the accident. If criminal charges are dismissed, you may still face the possibility that others in the accident could come after you in a civil proceeding. On the other hand, if others may be responsible for the pain and suffering of you or your loved ones, a good attorney can help you get restitution for your loss. A good personal injury attorney with an excellent track record in these kinds of cases will help you learn more about the process, and what you should do to minimize the disastrous effects on you and your family. No matter what the facts of the case are or your opinion on who is at fault, you need to contact your insurance company immediately in the wake of a serious or fatal car accident. Insurance companies will have attorneys who will get involved in the litigations arising from the accident. They may also hire investigators to collect evidence which will facilitate the case. Remember that your insurance company has its own interests at stake which may not always coincide with yours. It is advisable to have your own lawyer who will represent your rights, apart from the rights of your insurance company. There will be many parties involved in an accident with differing agendas. You need to know your own rights and take measures to protect them. You have the right to speak to an attorney before you make any statements: to the police, an insurance company, or anyone else. If your loved one has been injured or killed in a fatal accident, you have the right to sue for pain and suffering, loss of consortium (for spouses), loss of potential wages, and many other claims. You have the right to be made “whole,” even if that may not seem possible after such a tragedy. Being involved in a fatal car accident, whether you were a passenger or a driver or related to someone who was killed, is devastating on many fronts There is the emotional trauma. There is the potential damage to home life, professional careers, and finances. You may need to take time to recover both physically and emotionally. You may not be able to work due to injuries, or because you have lost a member of your family. Many people who have been impacted by these kinds of events find help through counseling. There are also support groups which can help you through the emotional fallout of these terrible situations. Post Traumatic Stress Disorder is a common result of an accident, but you can seek treatment. Don’t be afraid to rely on friends and family to help you and your loved ones through this crisis. If you have been in a fatal car accident, you will need assistance in many ways to get through the physical, mental and legal challenges that may follow. 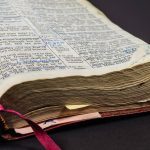 Do your research and you will find many reputable people and organizations which can assist you through this difficult time.